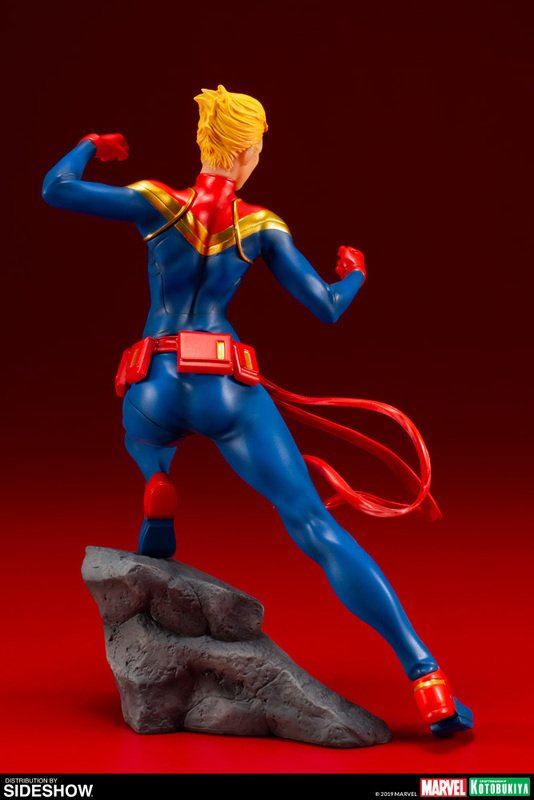 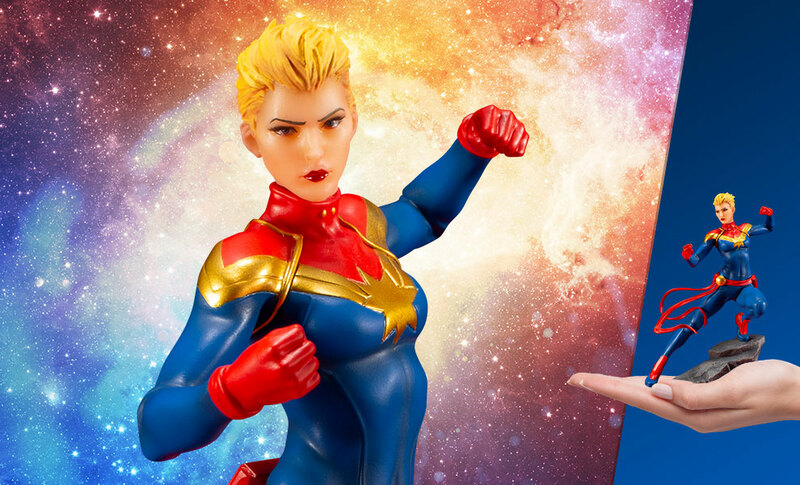 Kotobukiya’s Marvel Comics ARTFX+ series has brought you a range of characters, from the Avengers to the X-Men, Defenders, and more, with stunning detail in 1:10 scale. 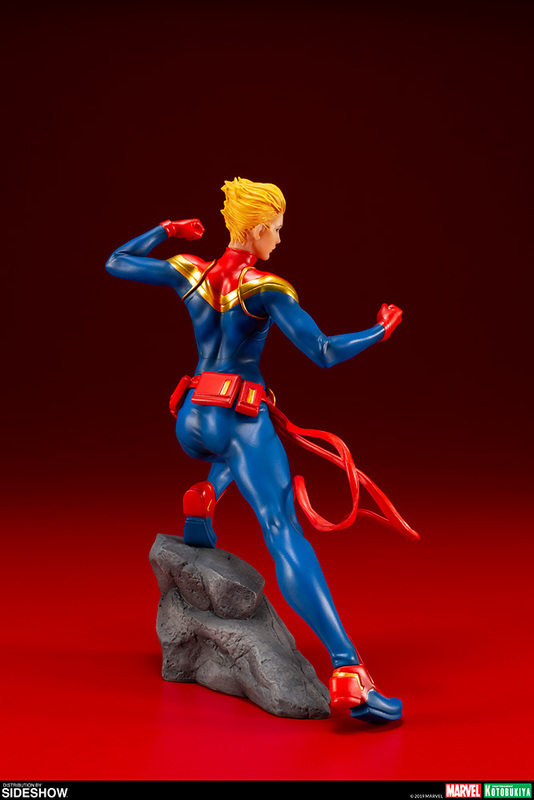 Now the spotlight returns to Earth’s Mightiest Heroes with a new series of Avengers characters based on designs by Marvel superstar artist Adi Granov. 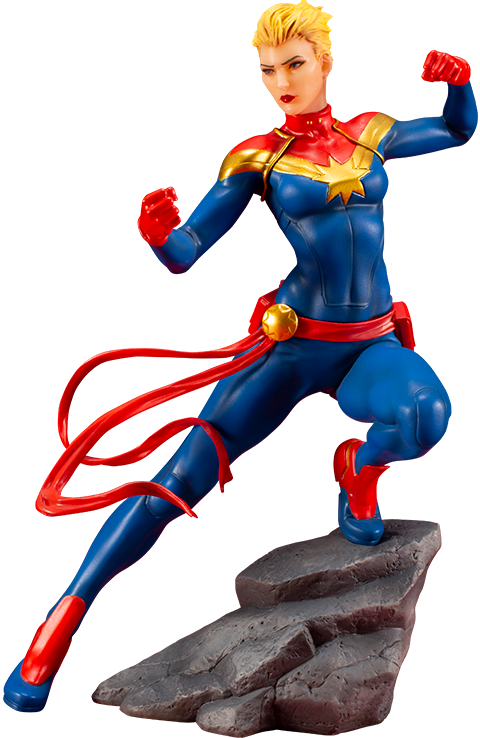 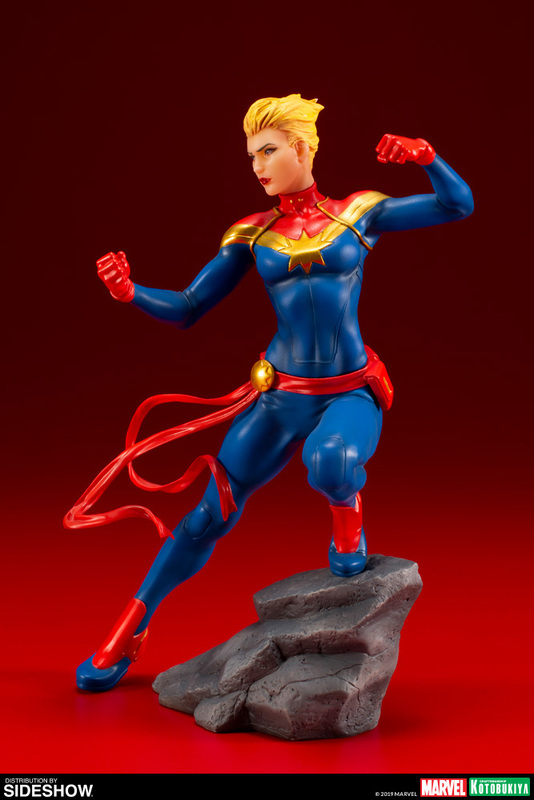 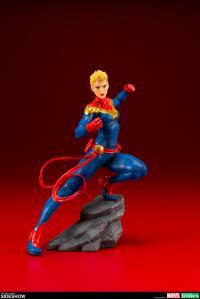 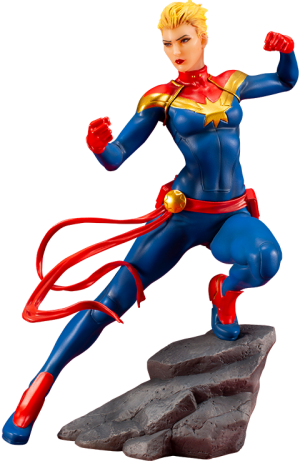 The final hero to join the series lineup is the current representative of one of Marvel’s most powerful heroes, Carol Danvers as Captain Marvel! 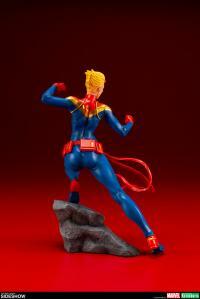 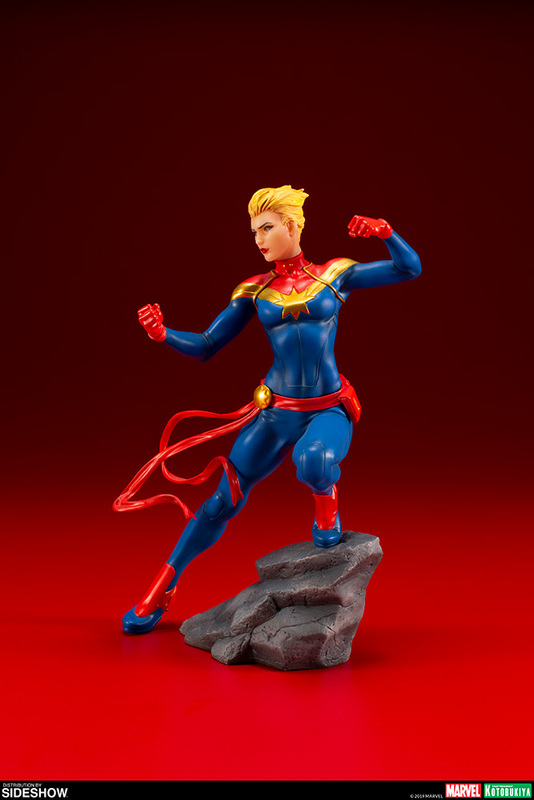 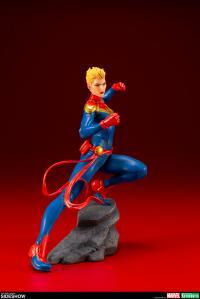 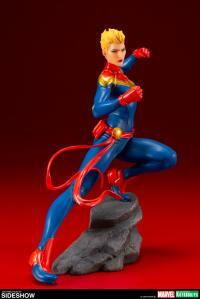 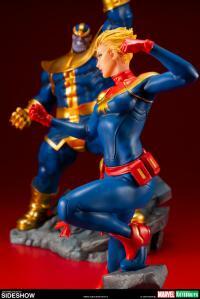 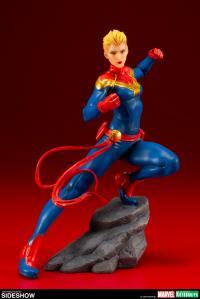 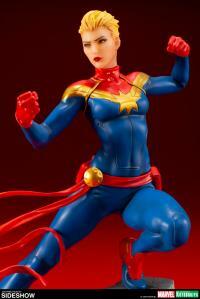 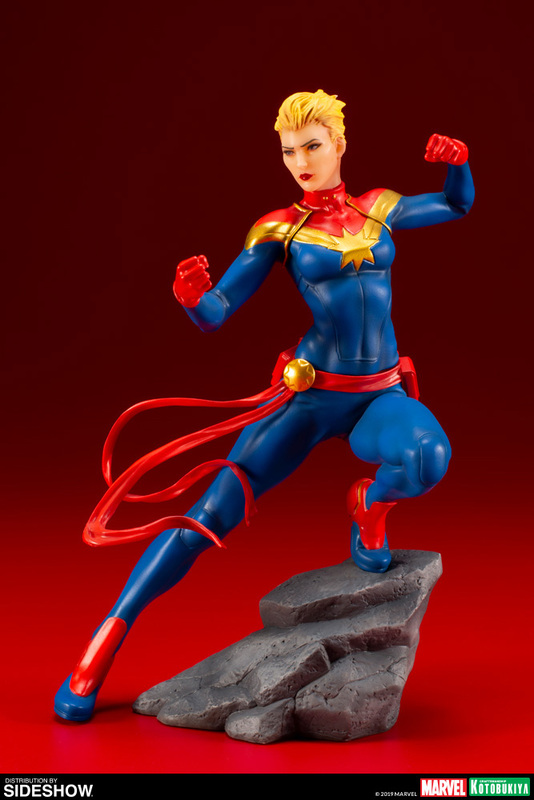 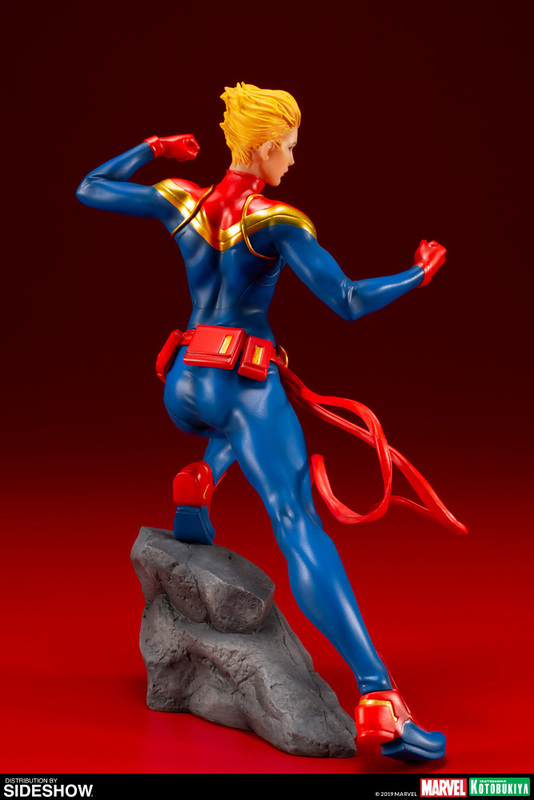 Using the powers she gained when her DNA was fused with the Kree hero Mar-vell’s in an accident, the former Ms. Marvel continues to fight crime under the mantle of Captain Marvel as one of Marvel Comics’ most iconic and powerful heroes.Adi Granov’s original concept art of Captain Marvel is recreated high detail thanks to Kotobukiya’s craftsmanship, and after a long journey time and space, she’s finally here to join up with the rest of the Avengers as they assemble to take down Thanos. Don’t miss your chance to pick up the final installment in this unique Avengers ARTFX+ line to fully recreate the dynamic concept art!